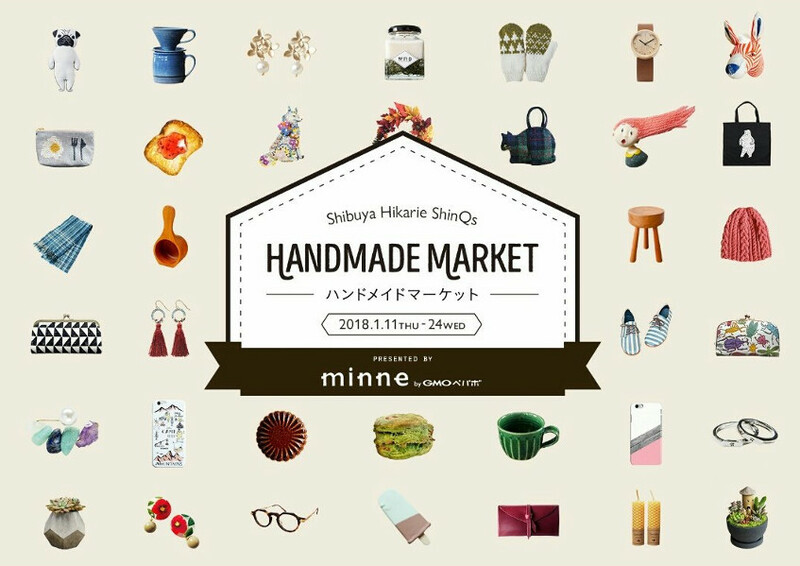 From January 11th till 24th, minne, a major Japanese online handmade marketplace is presenting an event at the Shibuya Hikarie ShinQs in Tokyo. Monocircus will be presenting some of its works amongst numerous other interesting works of other fellow creators on the 3rd Floor of Shibuya Hikarie ShinQs. Our designated period is from January 11th to 17th. For this event, we are unable to be there in person to meet our guests but a large series of our earring items will be presented, so we hope you would drop by and have a look!